According to a study conducted by Marketing Metrics, the chance of selling to an existing customer is between 60 and 70% while the probability of selling to a new prospect is less than 20%. 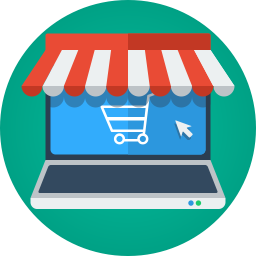 If a customer buys from your eCommerce business once, they are much more likely to buy from you again. This fact alone shows how important it is to follow up with customers after they have completed a purchase and continue to nurture your relationship with them. The most efficient way to do this is to automate your post-purchase communications to guarantee that customers get information about their orders as soon as its available. The key to automating after sales communication with your customers is integrating your ERP with your eCommerce system. Data is synced between the two systems, ensuring that both have the most accurate and up to date information available. 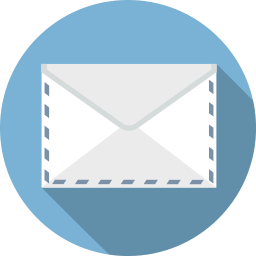 Integrating the two systems makes it possible for you to easily automate emails, such as order confirmations and shipping notices. As soon as a product is purchased off the eCommerce site, that data is sent to the ERP which then records it in its system. It can then send an automated message to the customer letting them know that their order has been confirmed and is being processed. To enhance the email, you could add a thank you and possibly even a discount code for the next time they purchase something from your eCommerce store. Sending an informative and personalized email letting the customer know that their order has been confirmed, while thanking them for their purchase helps build a relationship and encourages future purchases. The next step is to send an automated email letting the customer know when their package has been shipped. If your eCommerce or ERP systems are integrated with a shipping platform, order information can be automatically filled into your ERP system which can then send an automated email to the customer, that way the email message includes all of the information that the customer could want, including when and where it was shipped from, the tracking number, and the estimated delivery date. 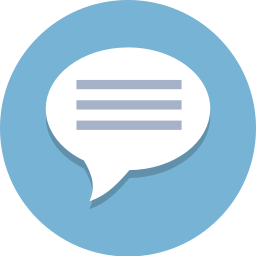 Providing your customers with this automated email not only helps satisfy the customer, it reduces the number of calls and questions your customer support team has to answer about shipped orders. Another important, but sometimes overlooked, email that should be sent is a request for feedback email. Arranging for your ERP system to send a personalized email requesting feedback on the product that was bought and the service that your eCommerce business provides helps you gauge how well you handled the order and can provide you with reviews of the products your business sells. If a customer has a complaint, the email gives them a chance to voice it and gives you a chance to correct it, and hopefully retain them as a customer. If they are happy with the product, prompting them to complete an online review can greatly increase future sales of the product. Reviews are one of the strongest forms of social proofs available to an eCommerce business. For nearly a decade, Clarity Ventures has been creating and implementing custom eCommerce solutions for businesses of all sizes. Our team of experts is highly skilled and has performed numerous ERP and eCommerce integrations for our clients. We create custom integrations to ensure that all of our clients’ business needs are taken care of. To find out more about integrating your ERP and eCommerce to improve after sales customer satisfaction or to speak with an expert about a custom solution for your business, call or click to contact us today!